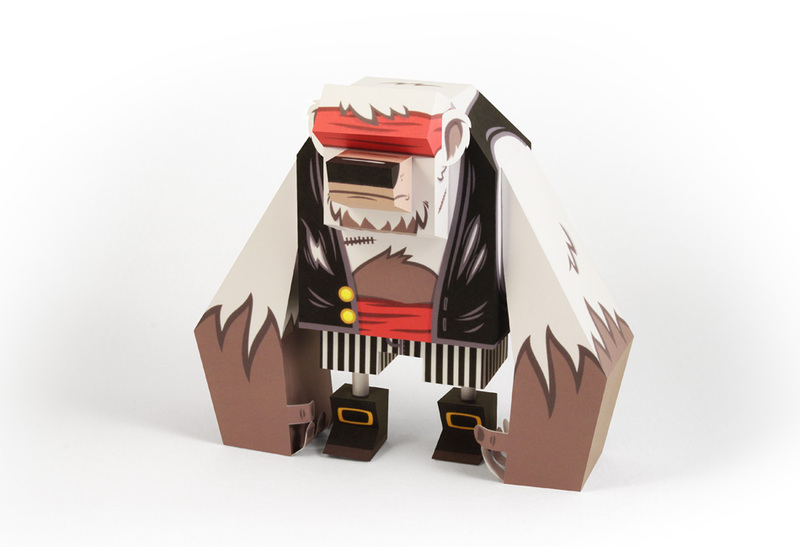 Tougui has just released the Pirate Bear paper toy. It got the most votes among his new Pirate crew papercraft series composed of Monkeys, Bear, Shark and the famous Captain Crab Sparrow. Go grab it now!